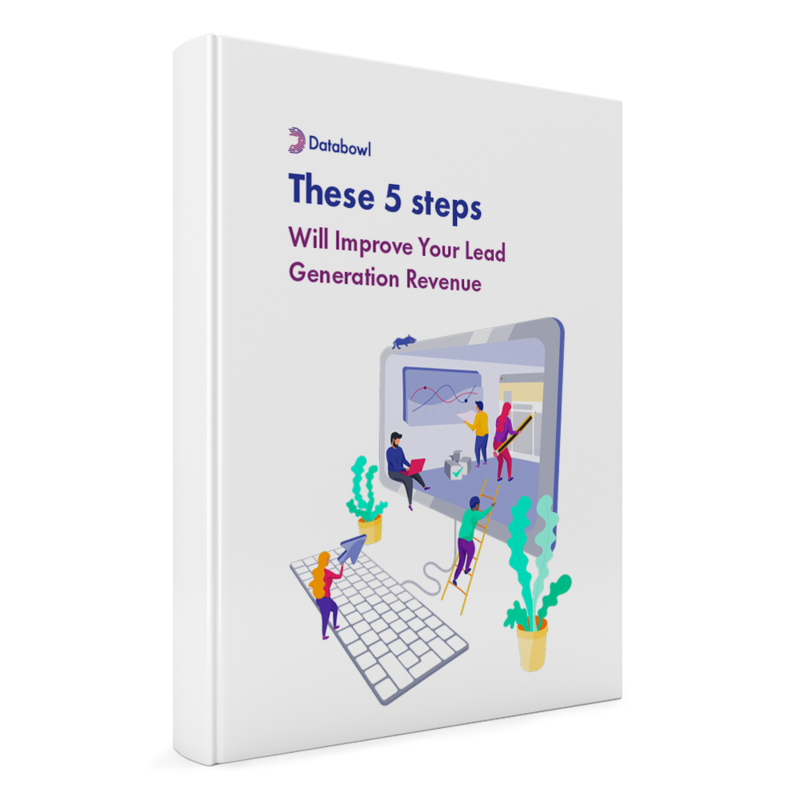 This guide will look at 5 simple ways you can begin improving your lead generation straight away. Whether you are experienced in lead generation or looking to make a start, you need to be adaptive and embrace the latest models and opportunities available to improve. Wherever you are coming from, these tips will help you work out where to go next. "For most companies, fantastic lead generation is the first stepping stone towards unparalleled growth, and yet, for many, the methods and technologies employed are outdated, disparate, and in some cases incredibly wasteful. It's time to change that..."